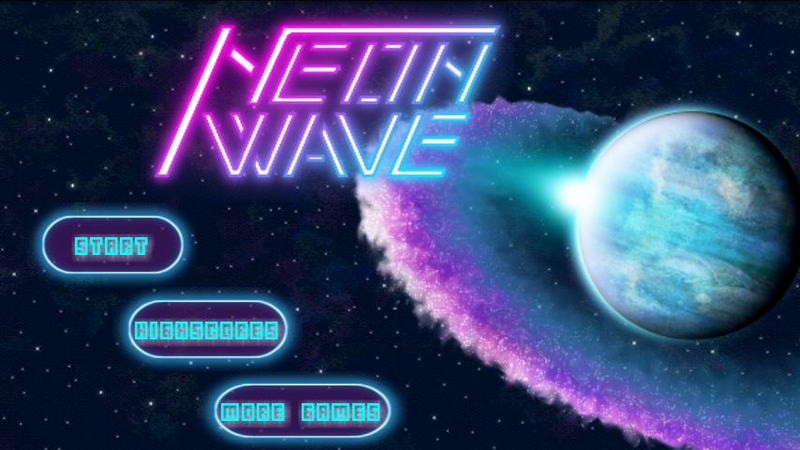 Do you feel ready to enter the destructive frenzy of Neon Wave? 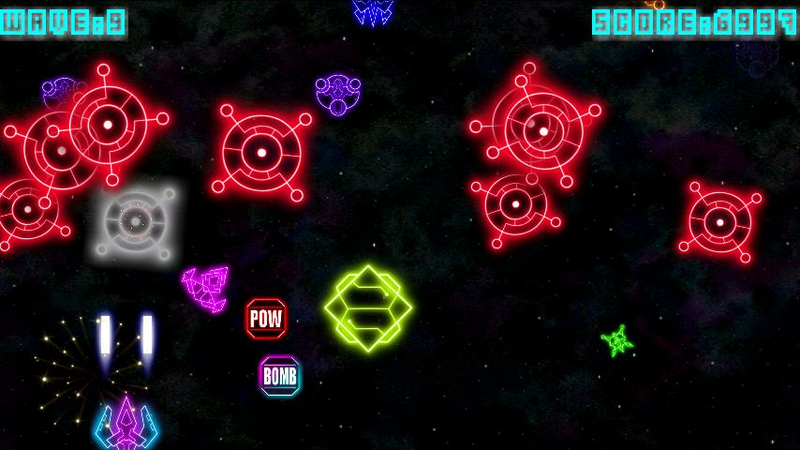 Gameplay and fun at the highest levels,but not for the faint hearted! No multitouch,use one finger to play. minor bugfixes and speed improvements on lowend devices.